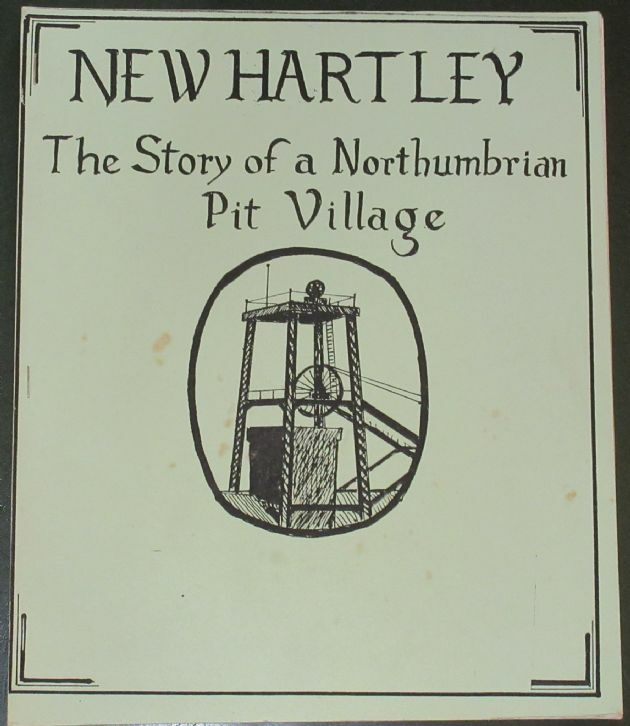 New Hartley is a small village in southern Northumberland, a few miles north of Tynemouth, and it is perhaps best known for the mining disater that took place at the local colliery there in 1862. This booklet provides a fascinating short history of the village and the mining community, and includes an account of the disaster itself. From the first inside page: The prosperity of Victorian Britain wa s based firmly on coal and the history of the coal mining industry is the history of Britain's rise to international industrial supremacy. During the second half of the 19th century, when Britain wa s tthe workshop of the world her influence spreading to every corner of the e a r-t.h , North-East England Was one of the key areas of industrial growth. New deep pits were being sunk and the Great Northern coalfield was the largest fuel producer in the country. The area can claim to have produced great mining engineers such as John Buddle and pioneered notable improvements in mine safety such as the double shaft system and the Safety Lamp. It was also in the North East that the development of the railways really hegan. Please note this booklet was printed privately in the days before desk top publishing, and so lacks the 'finish' of more professional publications - but this in no way detracts from the fascinating contents! The condition of the booklet is generally ok. The cover has several minor scuffs and blemishes, and foxing on the front, and there is also some light nibbling and wear along the edges and corners, but the staple binding is intact and all pages are intact and bound.